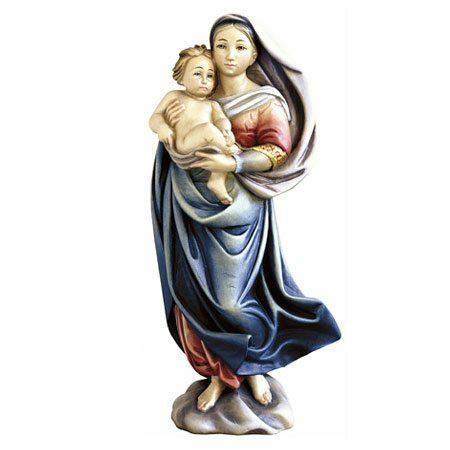 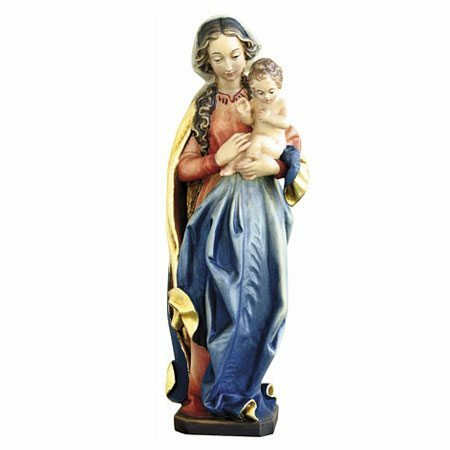 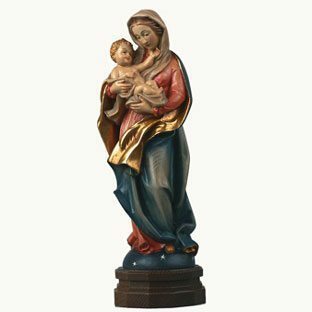 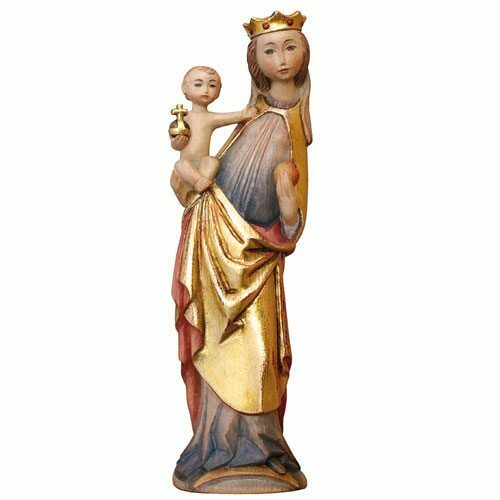 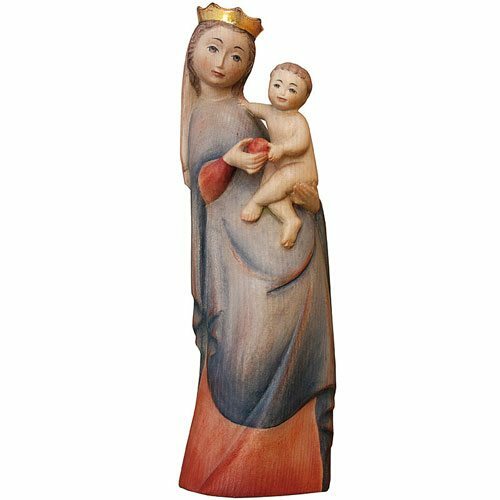 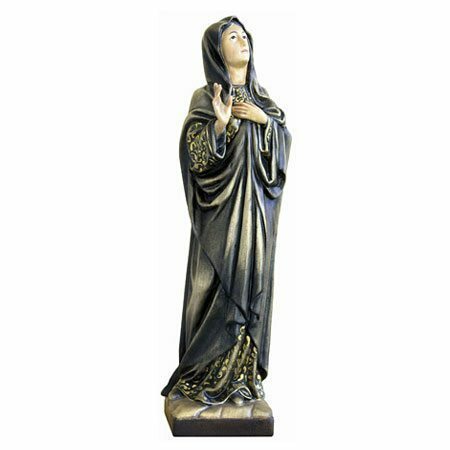 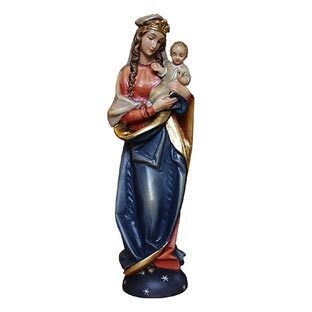 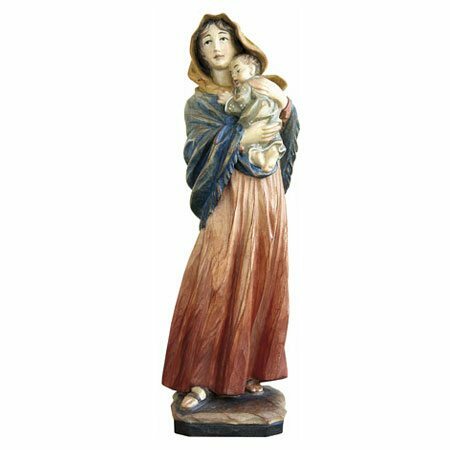 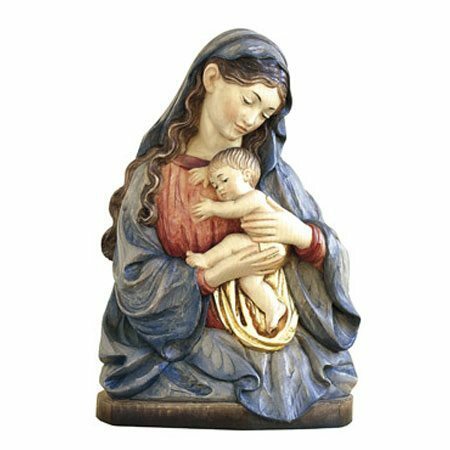 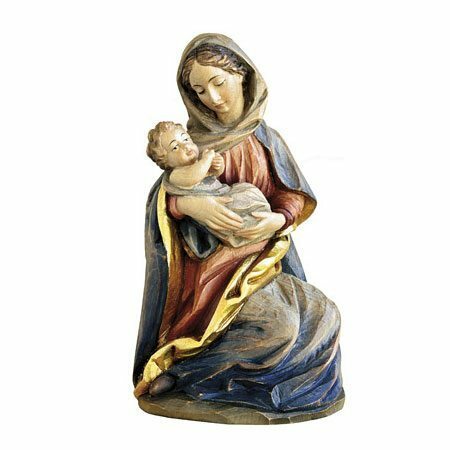 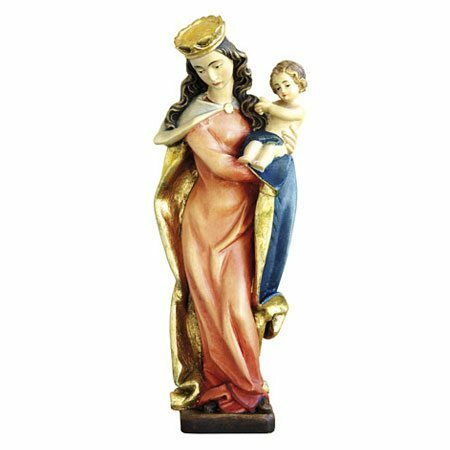 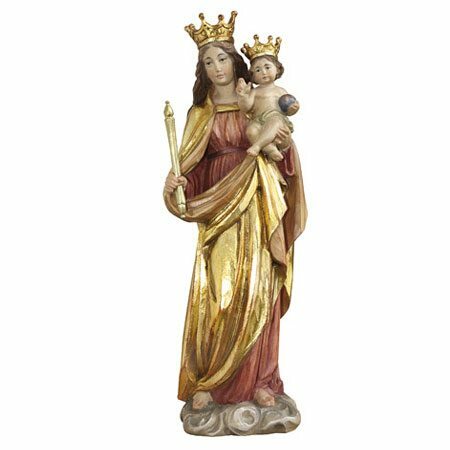 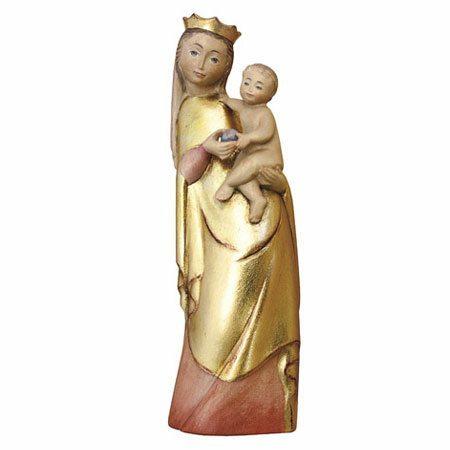 The ANRI Madonnas – Madonna Statues come in various designs and sizes. 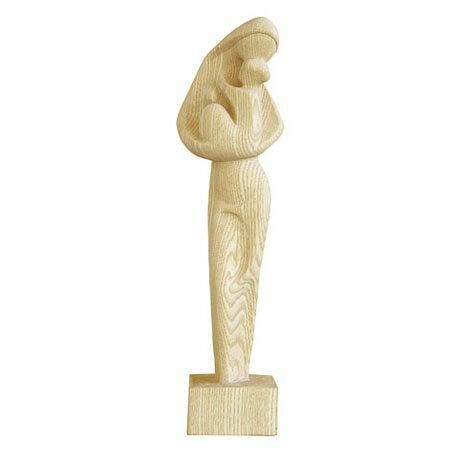 The woods used include Maple, Pine, Ash and Lime tree. 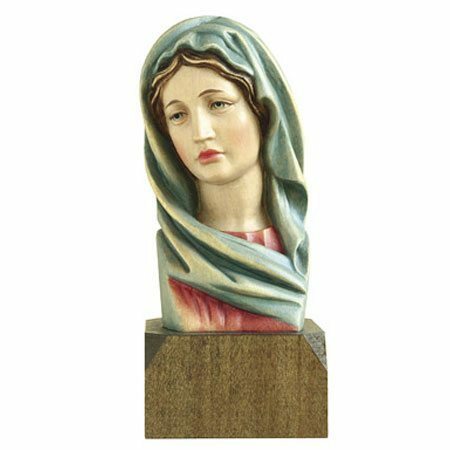 Some of them were created by ANRI Mastercarver Ulrich Bernardi.